VISION 2020: To empower 200 churches in 3 countries to impact 600,000 people! Join us for the next three years and help to end poverty for thousands of people! 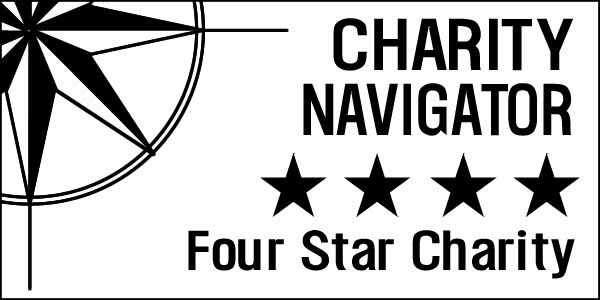 Charity Navigator is America's premier independent charity evaluator. Click on the logo to review our four out of four star rating.